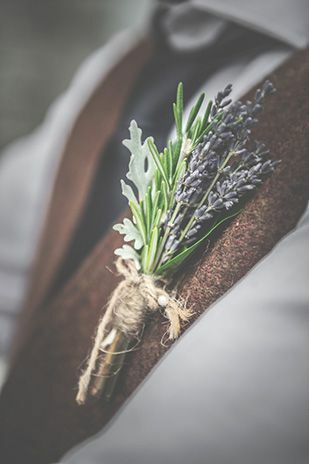 You're dreaming of a wedding that's truly special? 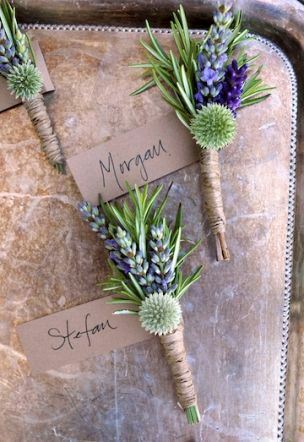 Why not enhance your guests' experience with super fragrances, let's say rosemary and lavender. 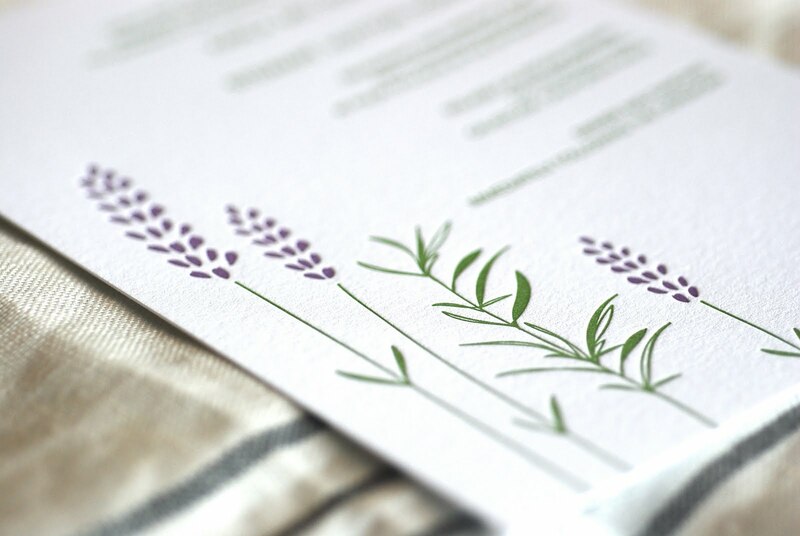 These two aromatic plants offer a high impact color contrast and a very pleasant fragrance. 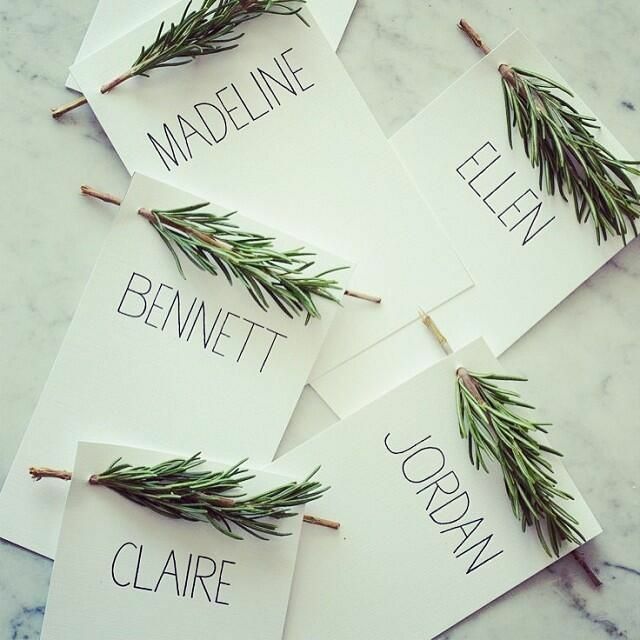 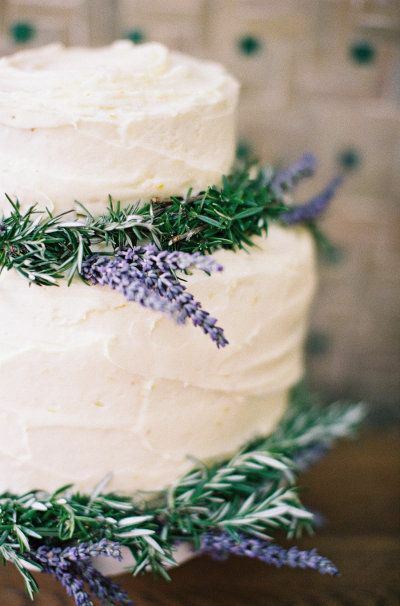 Here are some ideas on how to incorporate rosemary and lavender into your wedding.